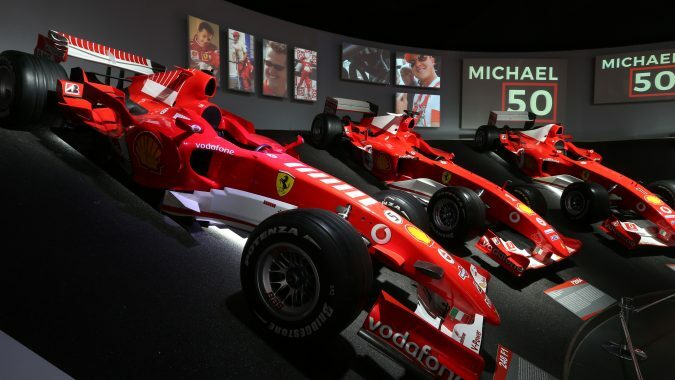 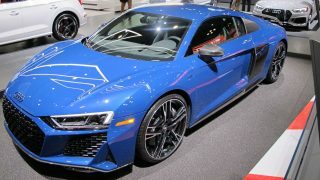 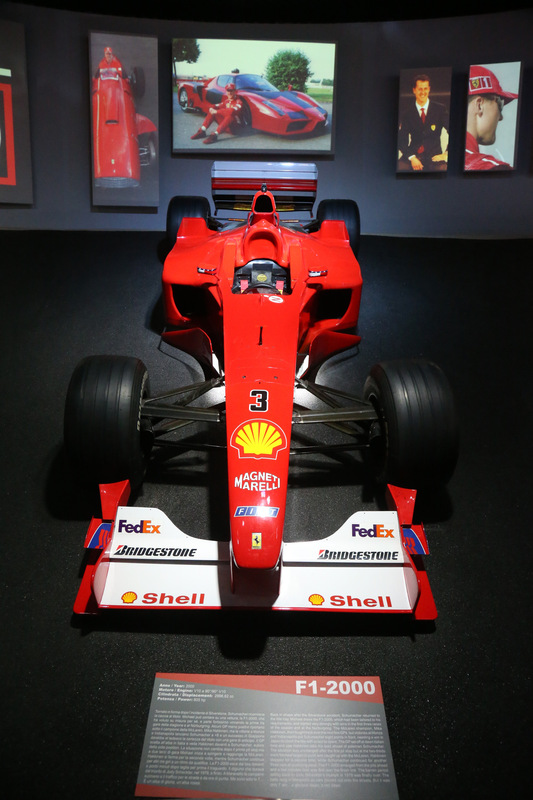 An exhibition honouring the 50th birthday of seven-time Formula 1 champion Michael Schumacher. 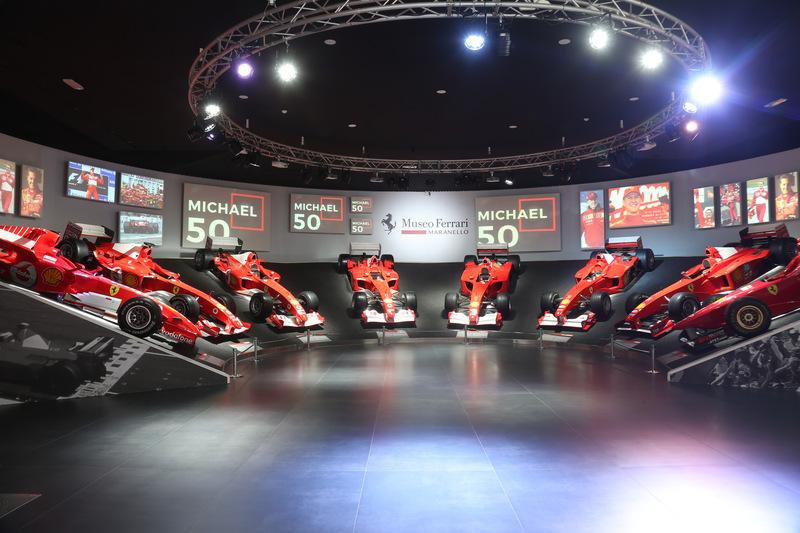 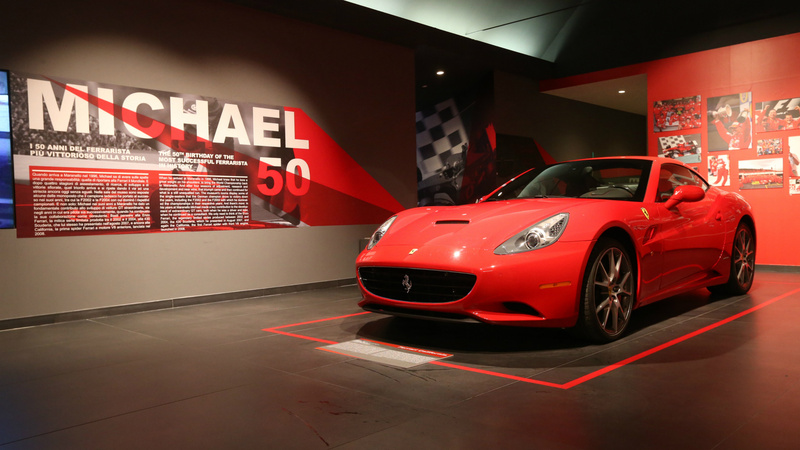 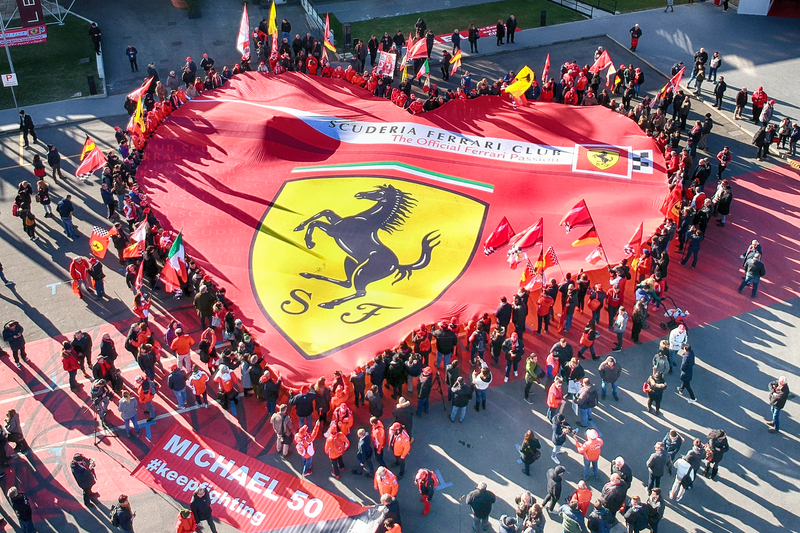 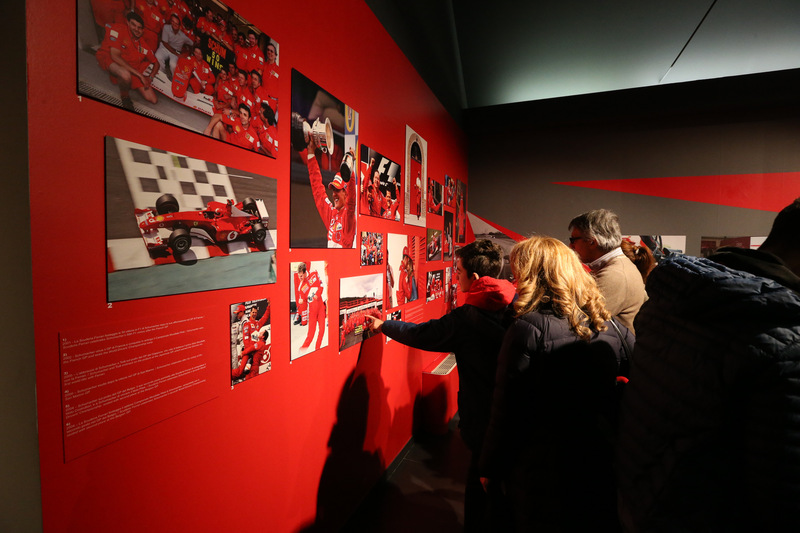 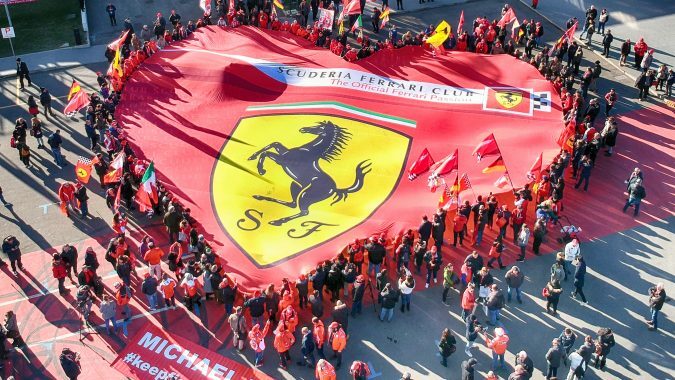 Fans and representatives of Scuderia Ferrari Clubs from all over Europe flocked to the Ferrari Museum on January 3 for the opening of the ‘Michael 50’ exhibition on the occasion of the champion’s 50th birthday. 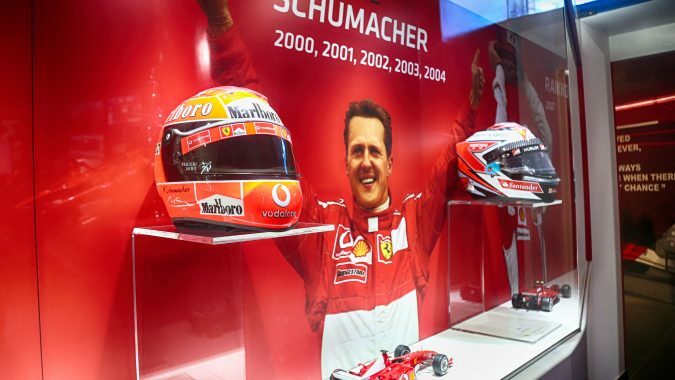 The museum put together a special exhibition telling the story of Michael Schumacher’s extraordinary record-breaking F1 career: the German champion won an as yet unequalled seven world titles, 91 victories, and 155 podiums. 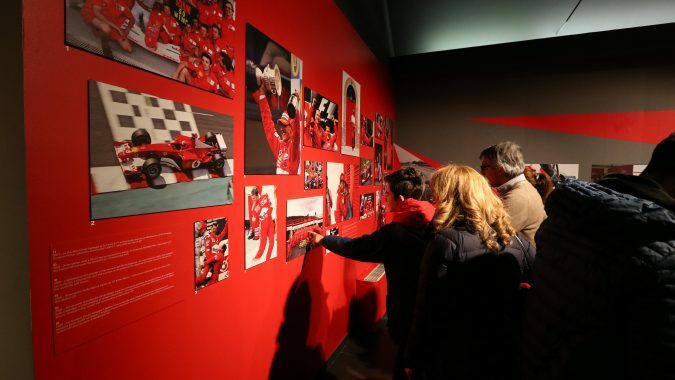 The Hall of Victories displays some of the most important Ferrari single-seaters driven in his eleven years with the Scuderia. 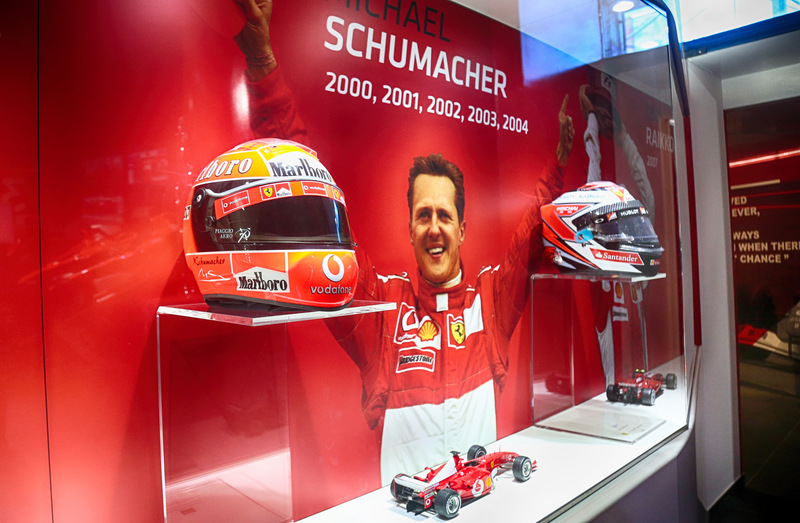 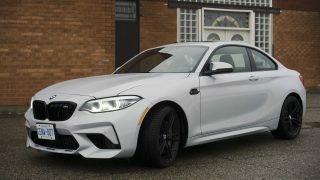 They range from the F310 of 1996, with which Schumacher won three GPs in his first season with the Prancing Horse, to the F399, the car that won the Constructors’ title in 1999 to set Formula 1’s oldest team off on an exceptional run of victories. 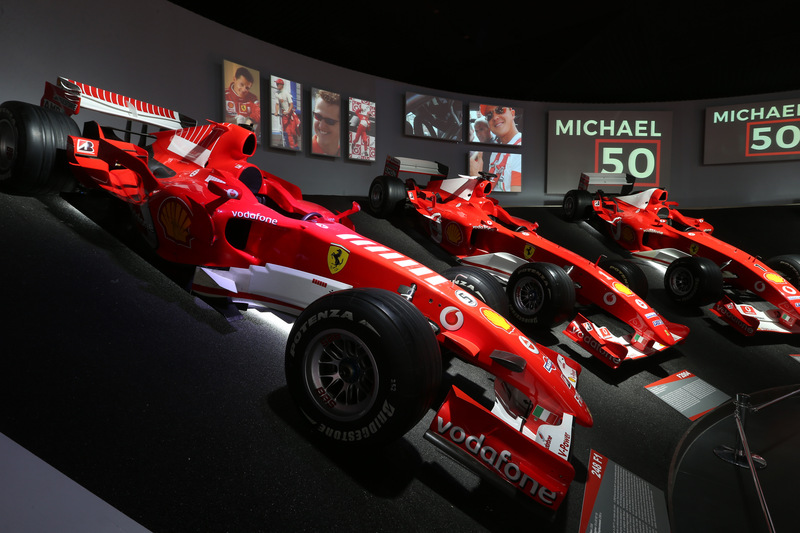 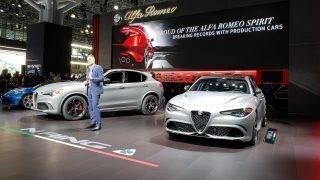 There is also the F1-2000 of the legendary ‘Alba Rossa’ (‘Red Dawn’), when at Suzuka Michael secured Ferrari its first the world title since Jody Scheckter 21 years before.